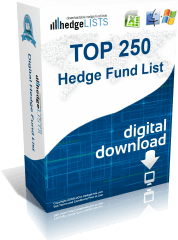 The Emerging Markets Hedge Fund List contains detailed contact information for more than 280 emerging market-focused hedge funds throughout the world including, the US, UK, Switzerland, China, Japan, and more. 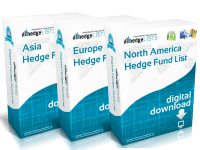 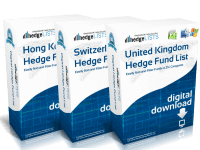 Includes everything from the top emerging market hedge funds to smaller boutique funds. 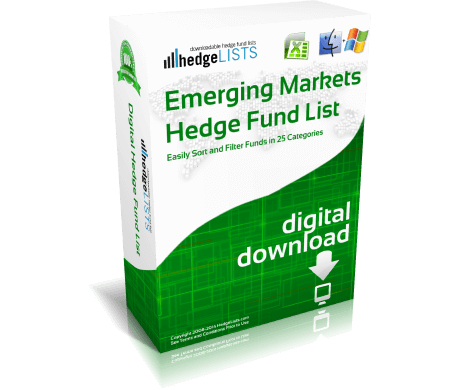 Download this detailed list of emerging market hedge fund managers in .xls (Excel) and .csv format. 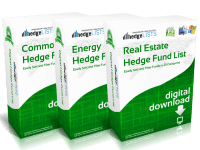 Purchased emrging markets hedge fund managers. 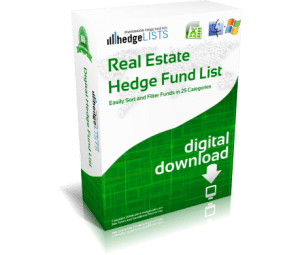 using for marketing and so far so good.